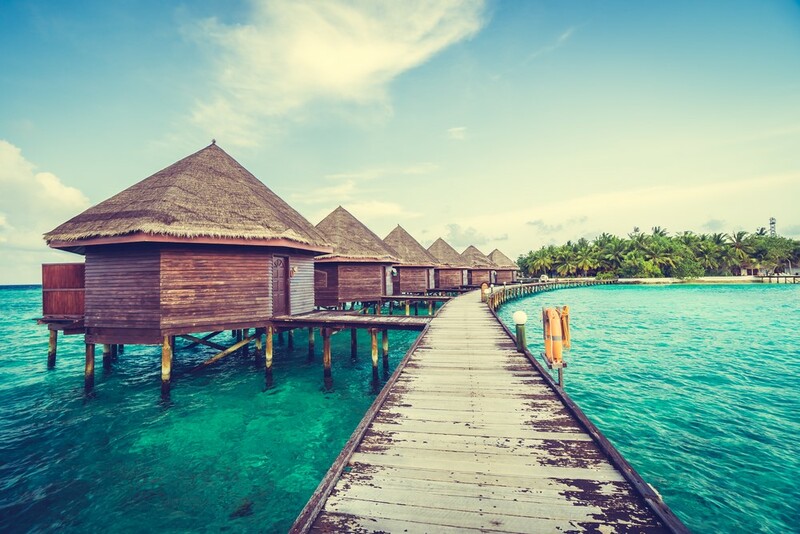 With hundreds of islands, the Maldives are a dream destination for a lot of tourists from around the world. They want to experience their unique beauty and have the holiday of their lives both in the resorts and outside of them. However, the Maldives are a lot more than that. The islands offer countless of interesting places you can go to and things you can do. Want to find out which they are? 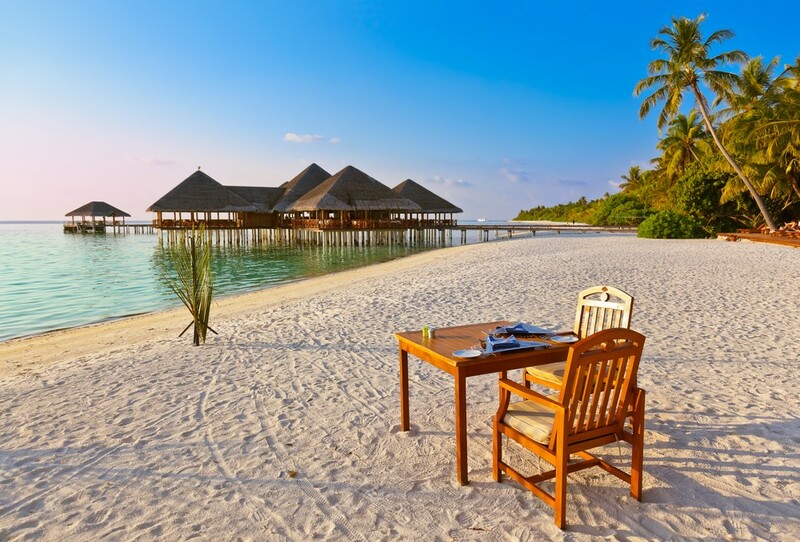 Then let’s explore the activities and attractions on the Maldives together. There’s simply so much to do around these islands. 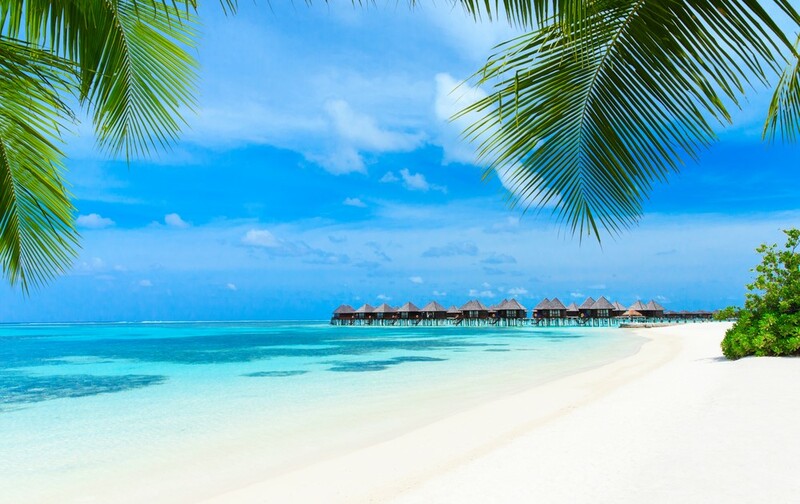 The Maldives are known for some of the most beautiful beaches in the whole world. Sunbathe until your skin darkens, drink a cocktail or simply stare at the vast ocean before you and relax. Here you can do all that and more. If you’re an adventurous type, then dive deep into the waters and explore the rich underwater life with one of these tours. And this is just the beginning. While you’re there, you can learn to windsurf and experience the waves in a whole new light. Not to mention that you’ll also be able to take a seaplane and go island-hopping. You’ll definitely return with your camera full of unforgettable images. All islands, with no exceptions, are special in their own way, giving you endless opportunities to discover every aspect of them. Whether you decide to jog, climb the hills or go on a picnic and watch the marvellous sunsets, you’ll definitely have a blast. So, don’t waste any moment and find something to keep you entertained. The Maldives are stuffed with such activities. 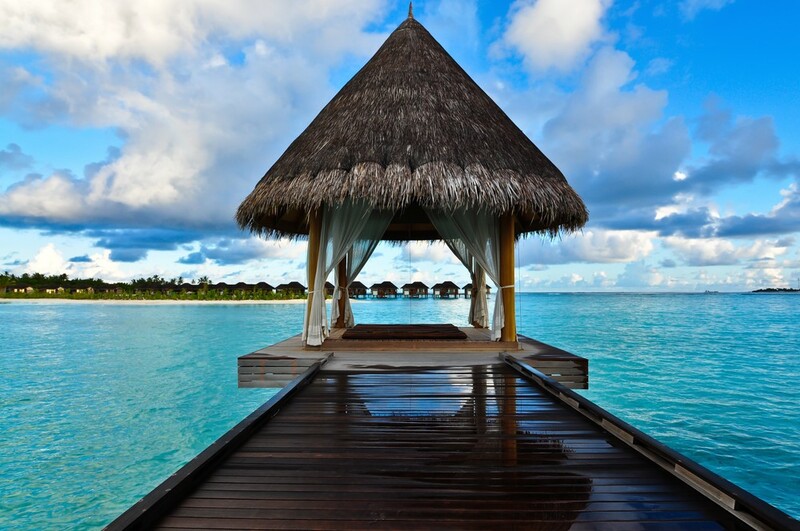 If you ask yourself where to go after arriving on the Maldives, then you’re bothering your mind in vain. The answer is very simple when it comes to these islands. Wherever you turn there’s something to be witnessed. That leads us to the diverse heritage of the Maldives and the places that were born because of that. Mosques, national museums and old historical villages are only some that attract the most attention. 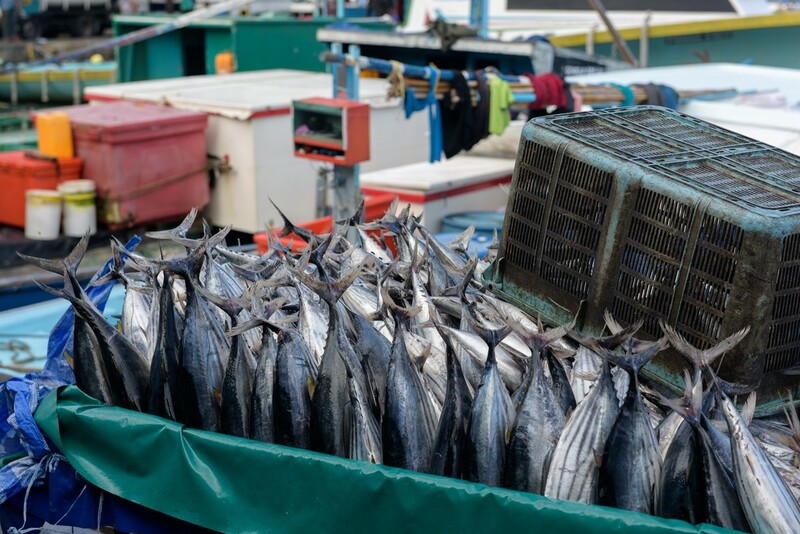 To accompany them, you can visit the famous fish market in the capital Male and taste the traditional Maldivian meals that almost always contain fish. But don’t think that that’s all. 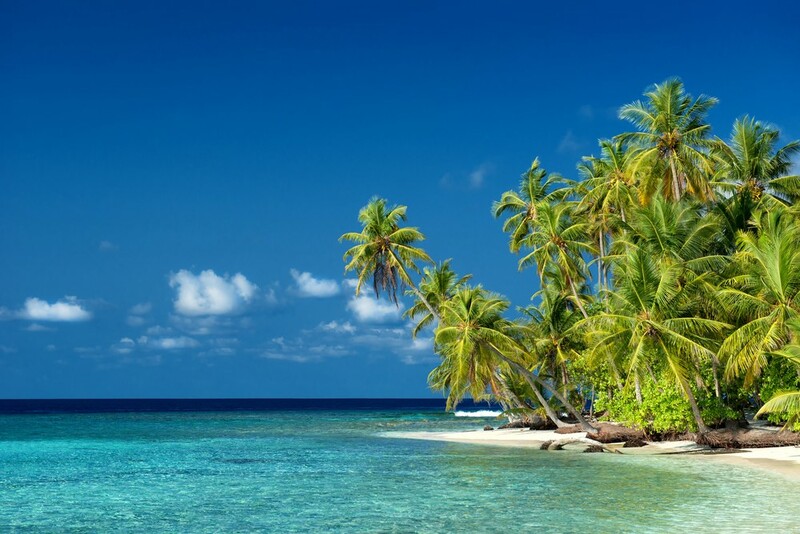 There are islands with luxurious resorts that offer breathtaking scenery and natural beauties. What’s more, you can go on a spa treatment and forget about all your troubles. 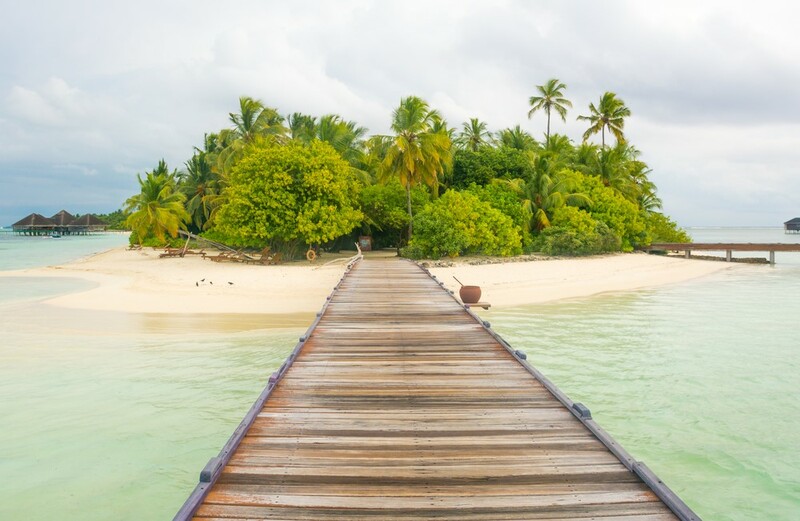 In a nutshell, visiting as many islands as possible is the right decision. Check out Adaaran for the top attractions you shouldn’t miss by any means. Now, let’s observe the top activities and attractions on the Maldives that’ll turn your visit there into a real paradise you’ll never forget. 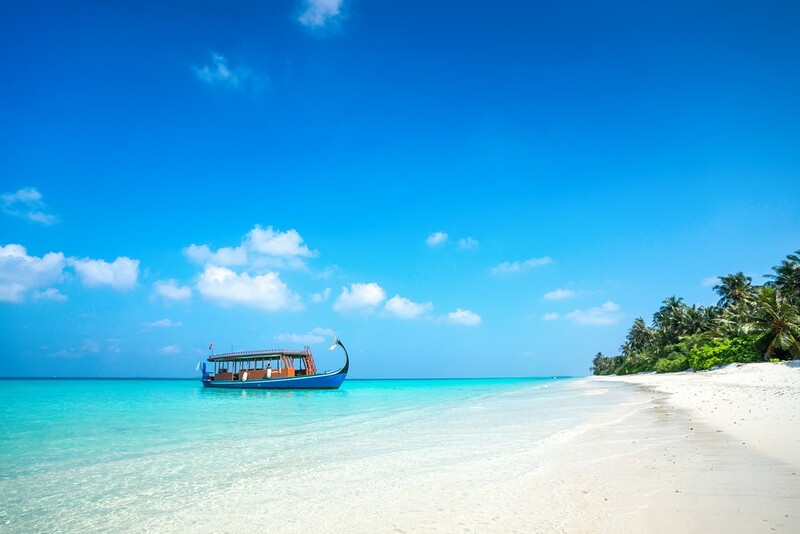 Beaches – You haven’t been to the Maldives if you haven’t visited the stunning beaches on the islands. With their clear blue waters, they attract all visitors. On the guest house islands and the resorts, they’re speckled everywhere. Aside from lying on the lounges or the towels, the beaches give you a chance to snorkel, dive or surf on the waters, representing must-to-be-visited spots. Here are some of the best beaches. Explore underwater life – Seeing a group of dolphins is a rare and magical thing. And on the Maldives, you can get that chance spontaneously or with organised sightings. You can even swim with them. 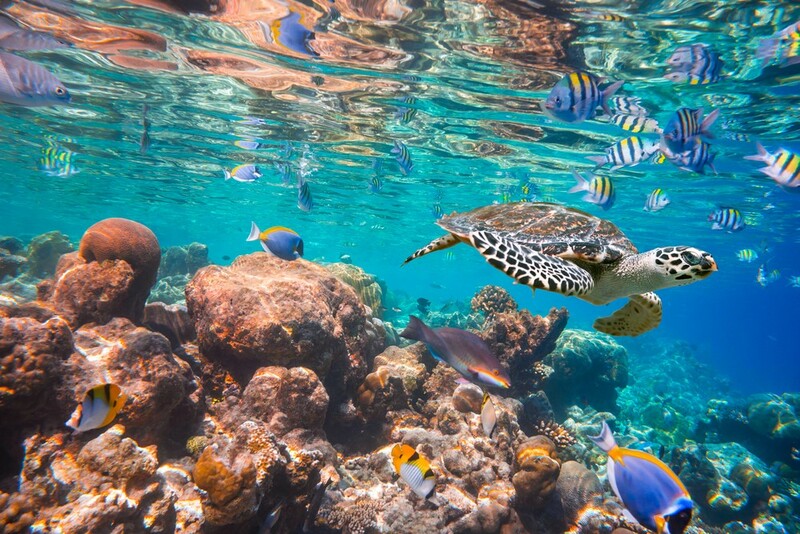 Besides dolphins, there is so much to be seen under the turquoise waters such as sea turtles, manta rays, all kinds of fish, sharks and other water creatures. Prepare to be stunned while diving with them. Take a seaplane – For this activity you mustn’t leave the camera in your luggage. This is absolutely the best chance to get the best pictures from the Maldives to take home. 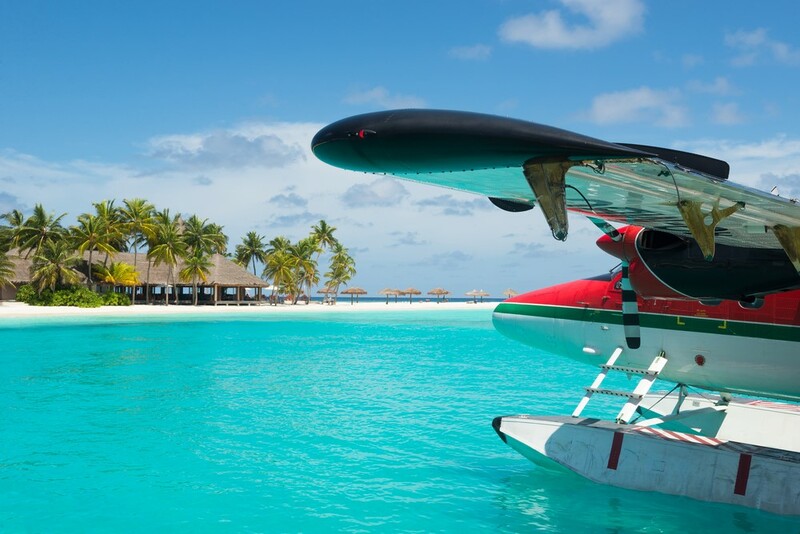 What is more, the seaplane tours are everywhere to be found and these seaplanes can take you from resort to resort. Charge your batteries because you’ll soon see all the shades of the ocean through the lens. And plus the flying sensation would surely forever stay in your memories. Fishing – Where there is water, there is fish. And there’s plenty of the both of them on the Maldives. The local Dhoni Boats are perfect for that. The terrific news is that you can even bring back your catch and put it on the grill. It’s a part of the perks of staying on a local island. The fish market in Male – There is no place like the Maldives’ capital when it comes to a busy market. As a matter of fact, the whole city is a real center of economy and activity where everyone seems to be busy buying and selling something. However, the fish is the market’s specialty. That’s why you should make sure to visit Male’s fish market. Located by the water, the fish are gutted and sold right before your eyes. 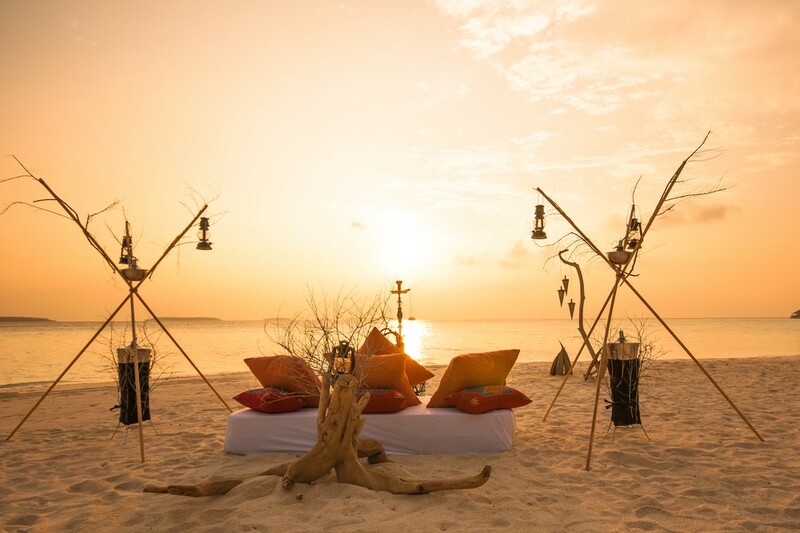 Watch the sunsets – The activities and attractions on the Maldives are numerous, but nothing compares to the divine sunsets waiting for you there. You wouldn’t believe how such a simple activity can do so much to your mood. The sunsets on the Maldives are full of colors – from bright yellow to red to orange to purple and blue. And when you add the soft sand underneath your feet and the infinite waters before you, you’d get a marvelous sight you’ll never ever forget. 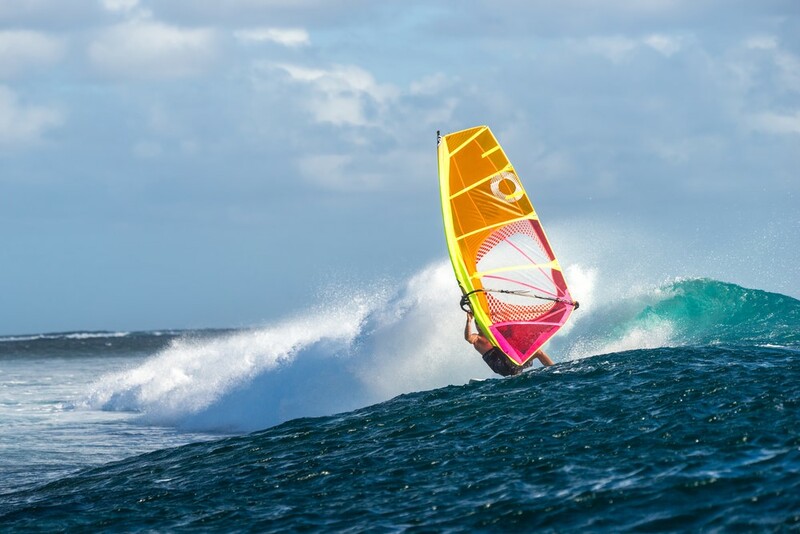 Windsurfing – The surfing season starts from March and ends in October. So, if you’re travelling to these wonderful islands in that time frame, you mustn’t miss this experience. Windsurfing is a pretty challenging activity, yet totally worth it. 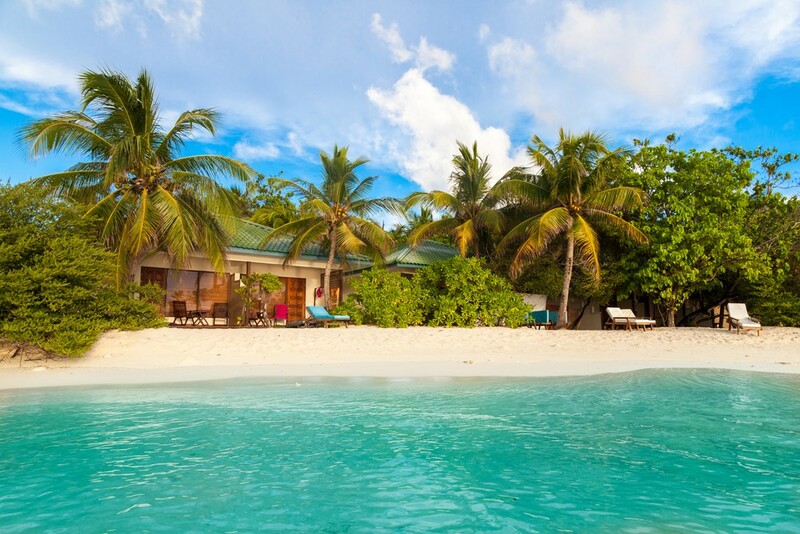 Dhonveli and Lhohifushi are affordable resorts where you can find the country’s finest breaks. Spa – The spa treatments are one of the most famous activities. That is why you can make an appointment almost at every hotel and resort. You can experience everything from relaxation therapies to exotic massages and all other kinds of pamperings. Often with the view of the water and on open air, you’ll soon find out that that was what you’ve been waiting for all your life. Also, you can book a double treatment so that you can bring your partner with you. Baraabaru Cooking Class – Among the unforgettable activities and attractions on the Maldives is definitely the Baraabaru Cooking Class. The cooking class will transport you to other places with the amazing spices and meals. Furthermore, you will discover the rich cuisines of India and the Maldives, which are unlike anything you’ve ever tasted before. Having said that, after the fun and casual atmosphere, you will be rewarded with a delicious lunch. Bio Station – If you want to make your trip to the Maldives a bit educational, then this is just the place for you. The bio station, located on Kuramathi Island, offers extensive information on fish, birds and every other creature living there. The presentations are in English and German and are held throughout the afternoon. If you have the time, it would be amazing to learn something new. Watch the illumination of plankton – The Bioluminescent Phytoplankton is a phenomenon on the Maldives’ beaches that attracts the most curious visitors. If you’re up for something unusual and unique, then watch out for this experience. 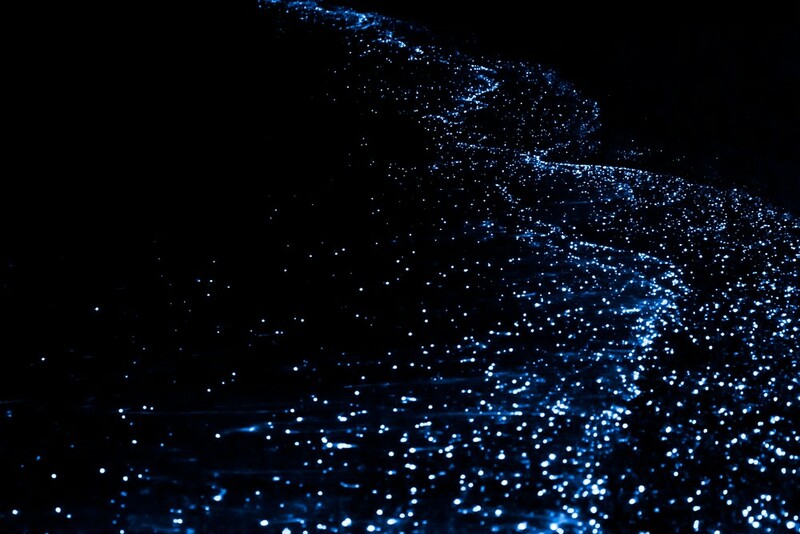 In fact, the ocean glows like stars on the coast, creating a breath-taking scene. These illuminating planktons can be encountered on almost all islands and are best spotted from mid-summer until winter. Especially on a moonless night. Kudahuvadhoo – Next on the list of activities and attractions on the Maldives is none other than the glorious island Kudahuvadhoo. Besides having awesome sandy beaches, this island is the home of mysterious mounds known as hawittas. They’re said to be remains of Buddhist temples, but that isn’t 100% proven. If you want to do some sightseeing there, you can definitely visit the beautiful old mosque. Have a picnic on the islands – What is more romantic than having a picnic with your partner on the golden beaches of the Maldives? Nothing. That’s why, you can enjoy this marvelous experience on almost any island. There is, in fact, one with the name ‘Picnic Island’. 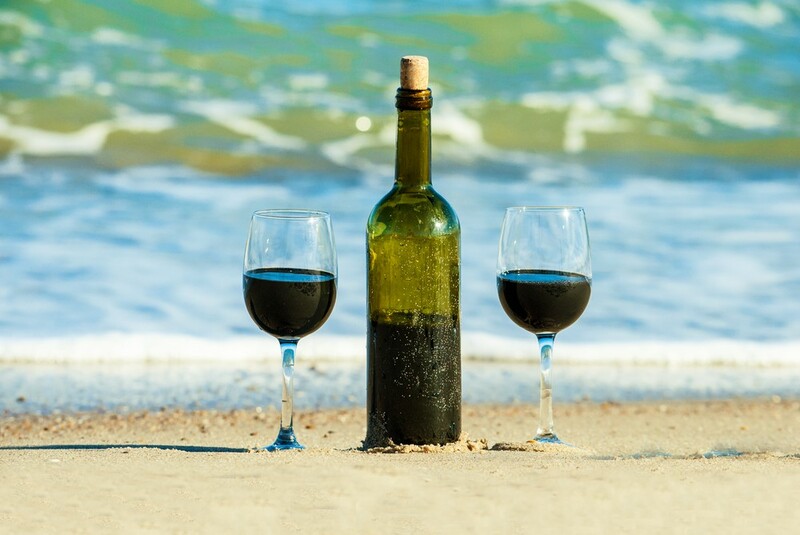 Nevertheless, a bottle of good wine, some barbecue or seafood and it would be enough for a memorable moment. Only note that there are very strict laws concerning the usage of alcohol, so try this pleasure in a resort. 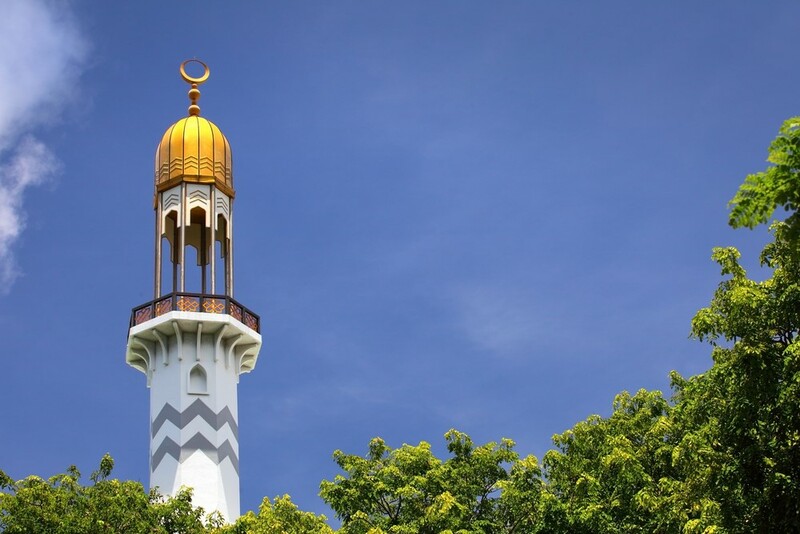 Mosques – Although there are many mosques on the Maldives, the Grand Friday Mosque is a true wonder and something that can’t be missed in Male. Its golden dome can be seen from miles, raising your expectations. The mosque, itself, represents modern architecture and a symbol of the whole city. Furthermore, it’s open for visitors, but only in certain periods as well as out of prayer time. Bathala Island – The cute little island is a real gem, lying just 56 kilometers from the airport. As you can imagine, you can get there quite quickly by boat. What’s interesting is that the island is completely natural. Not a single tree has been cut off to make room for the beach. You can walk its perimeter and that will take only 7 minutes. Also, the sand is glorious together with the different shades of the water. Very nice article , I miss Maldives so much ! We visited few local islands when we went to Maldives ( Tulusdhoo, Maafushi, Rasdhoo, Mahibadhoo) and locals were so friendly and nice ! But unfortunately there is not much to do on these islands. We stopped there just for few hours for a bit of shopping and beach and rest of the time we were cruising around Maldives. If you decide to go Maldives you should definitely try the cruising option. With 2 friends we hired a private wooden vessel through a local travel agency ( http://www.cruise-maldives.com ) and we cruised around different atolls. It was just fantastic as we managed to see a lot of Maldives and to experience the real Maldivian life. Cruise option is perfect for travelers who want to avoid the overpriced luxury resort .